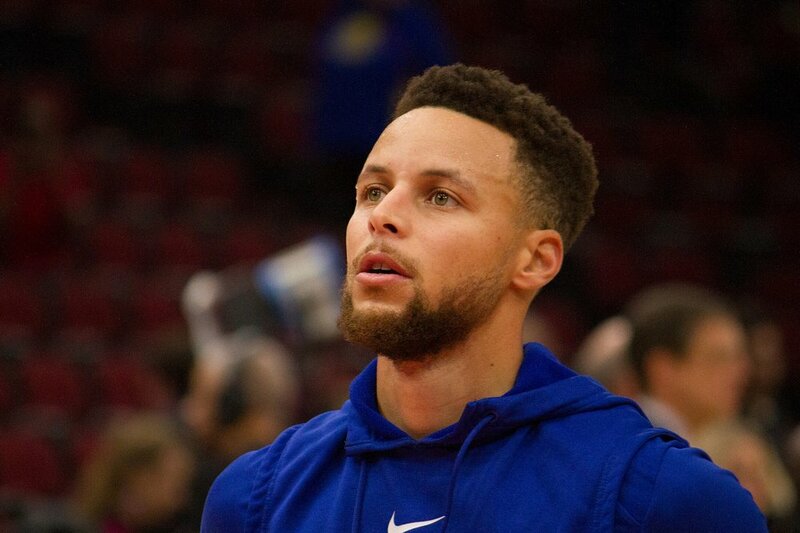 When someone says the name Steph Curry, it likely evokes images of basketball, a clothing and shoe line, and a man who always has his two daughters by his side. What it may not evoke is the image of a feminist, or, dare we say, a GenderAvenger. In his recent essay, "This Is Personal", written for The Players’ Tribune, Curry talks about the fact that gender equality should be important to everyone, not just fathers of daughters, how he’s going to raise his son to respect that ideal, and the incredible experience of hosting a camp just for girls, featuring a thought-provoking Q&A session with women who have experienced success in both sports and business. #GAReads | Public relations agencies are dominated by women. So why are all their leaders men?